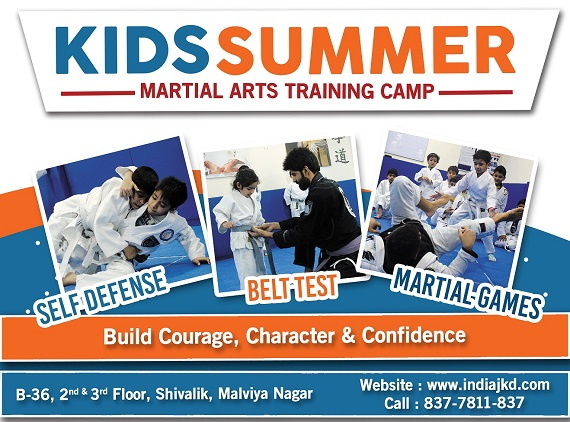 Martial Arts for Kids Program at JKD India Athletic Club is high-energy, fun and interactive session conducted at our centers in Delhi. The overarching goal of this program is to build our students’ self-esteem, which we do by acknowledging, recognizing and rewarding not just our students’ accomplishments and successes, but their efforts as well. 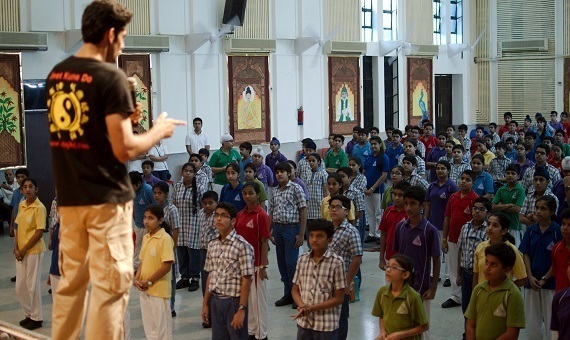 Learning martial arts is a physical endeavor, involving all muscle groups to help develop a student’s physical fitness. But our emphasis goes far beyond just learning physical moves and martial arts techniques, we use martial arts as a mechanism to develop positive character and life-improvement skills in our students. 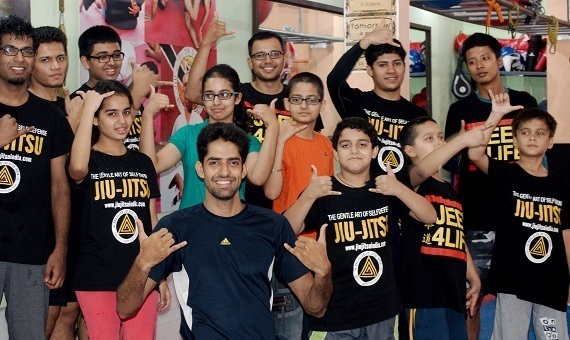 Our emphasis is on the personal-development aspects of martial arts, such as increasing self confidence, improving focus and concentration, developing self discipline, and optimizing physical fitness. 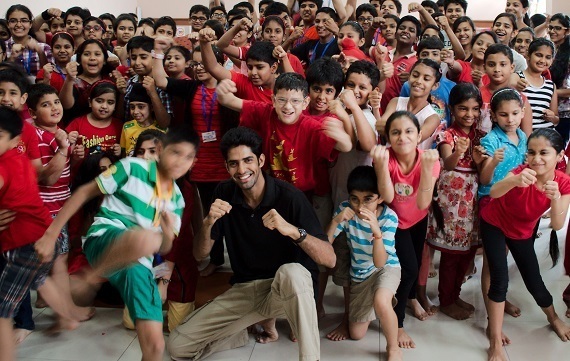 Our Martial Arts for Kids classes end with group discussions and role-playing exercises. 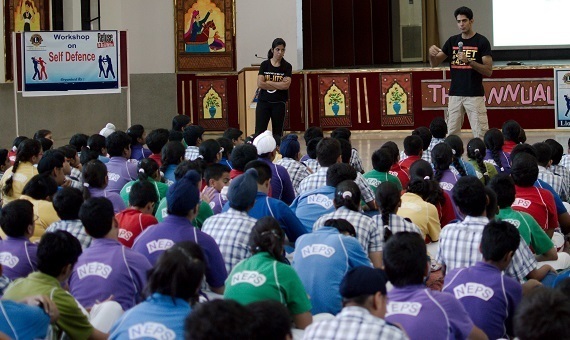 We touch on life lessons and discuss alternate resolutions to some of the issues children face today. These issues are discussed in a non-threatening, proactive way. 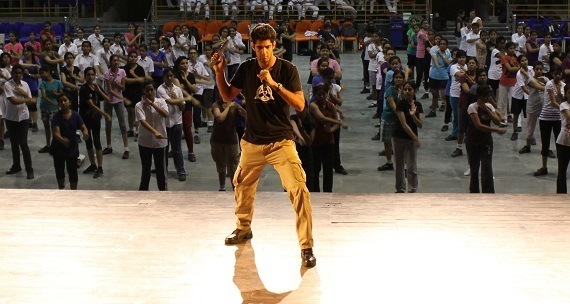 These valuable life lessons help our students to understand the connection between what they learn in class and the real-world applications that make martial arts practical and insightful skills for school-age, and beyond.